Registrations for the upcoming JEE Main April 2019 shall begin on 8th February 2019. If you missed the JEE Main January 2019 and aren’t completely satisfied with your results, JEE Main April 2019 is your second chance. After the JEE Main’s January session, we received a lot of queries from students on what to expect in the April session and how can they improve their scores. National Testing Agency (NTA) conducted JEE Main completely as a computer-based test for the first time. It is important to analyse this year’s paper to know the pattern of the exam and strategize your preparations accordingly. This will give you an idea of the important topics and concepts, that the NTA has emphasized on. While you are at it, don’t forget to solve JEE Main previous year papers. 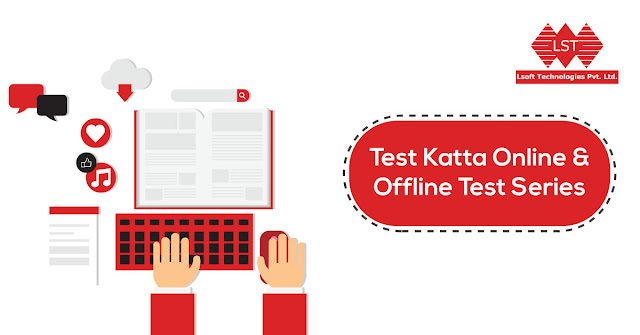 Our suggestion – use LSoft technologies test katta to give your JEE Main preparation an edge. If you attempted the JEE Main exam in January and are not happy with your score, it is of prime importance that you identify your mistakes. Analyse your performance and results. This will help you find your weakness and prepare better. The only way for you to overcome your shortcomings is by practicing as many mock tests as you can and analyzing every attempt. Check for detailed analytics, which Lsoft technologies provides. This will help you to improve concepts that you are weak in and avoid silly mistakes. Silly mistakes are one of the biggest reasons for not doing well in the JEE Main exam. The JEE Main exam in April will be very close to the Board exams. If your JEE Main in January didn’t go according to plan, you must find the right balance between preparing for your boards as well as your JEE Main exam. Cracking one of the most difficult competitive exams is not an easy task, the syllabus is vast, the topics are lengthy and the number of formulae is endless. To memorize and recall every topic and formula can be tough. 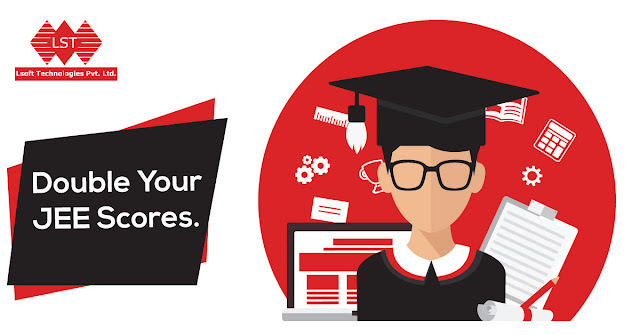 That is why we stress on the need to revise with LSoft Technologies Test Katta . The best preparation strategy is the one that includes a good, well-planned and properly structured study timetable. Revising should not be separated from the timetable. Schedule your revision sessions in between your mock test attempts to yield maximum results.